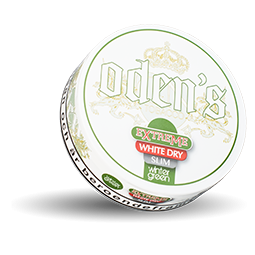 Odens Wintergreen Extreme White Dry Slim Portion has a strong and clear taste that is characterized by wintergreen. 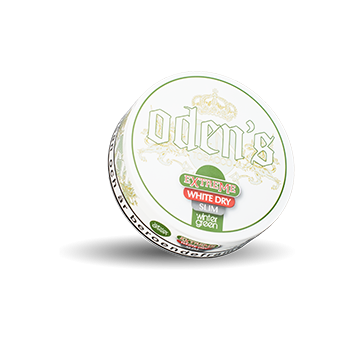 The taste appears from traditional tobacco tones and lasts for a while, without running under the lip. 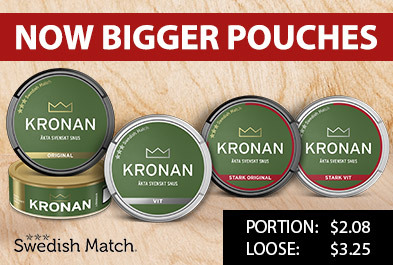 The snus is also Slim and dry and feels good under the lip.